If the command is successful, close the Command Prompt window.3. NOW Click “Startup Repair” to perform Windows Startup Repair. After doing these computer will reboot automatically. 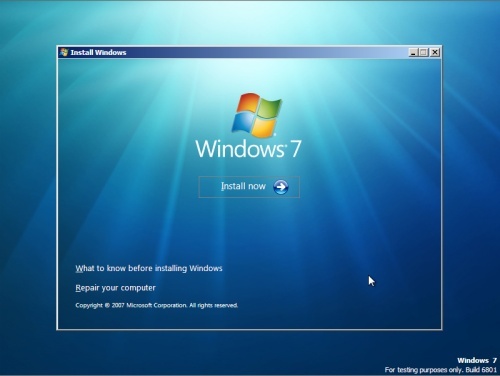 If it works, and boots into W7 while seeing the XP dual boot option, then you're good to go. If it works, and boots into W7 but has no option for XP, you'll have to run some commands in Command Prompt, in W7, which I have written below. Replace the driver letter in the third line with that of the XP partition.a. Get to cmd in W7. Run as admin if you need to.b. Type the following commands and press enter, one by one. When you've run all the commands, hit F8 at boot to see if it's all fixed.